If you’re planning a trip to Tokyo, please come visit our new workshop! We’re located in the popular tourist district of Asakusa, just off the main road. 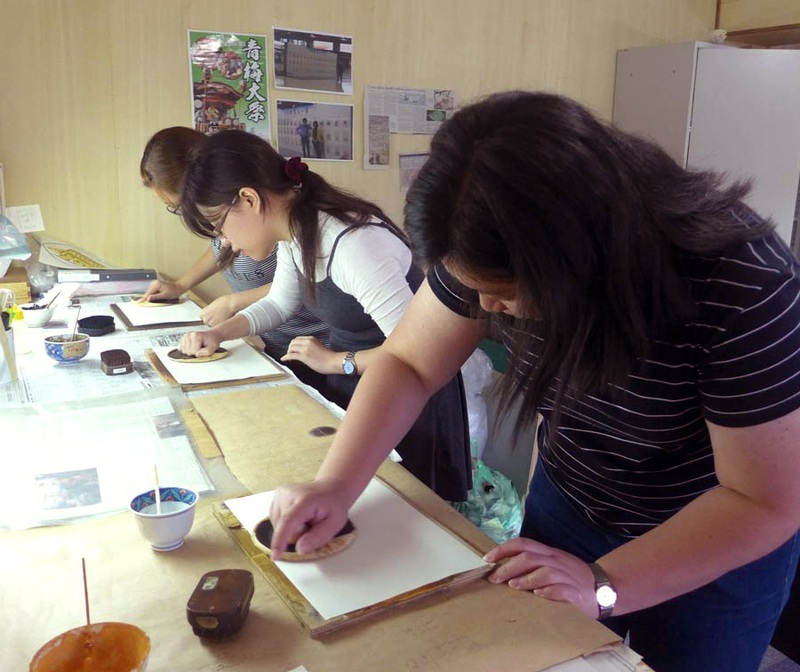 Guests can try making their own woodblock prints - the perfect souvenir for showing friends at home! Please follow this link to learn more from our Tokyo website.